Click here to see our ten most popular restored scooters. been in business over eighteen years. 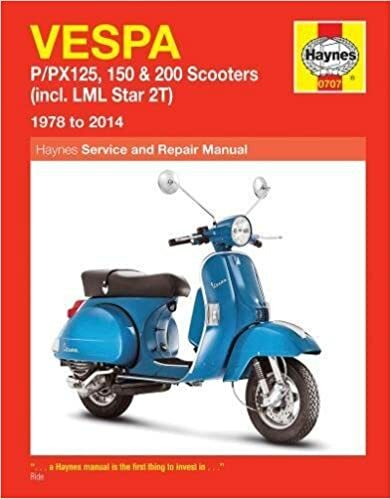 "A classic work of beauty - You will be delighted with your scooter." All transactions are secured by Paypal and we keep you advised of our progress. select the Vespa that best fits your style. It is very simple! 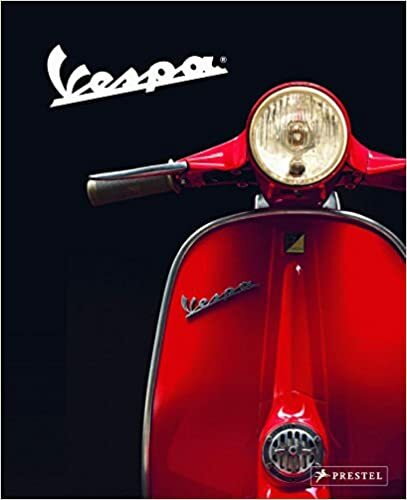 Choose one of our in stock Vespas or make a custom one. Read more information about the selection of your Vespa here. 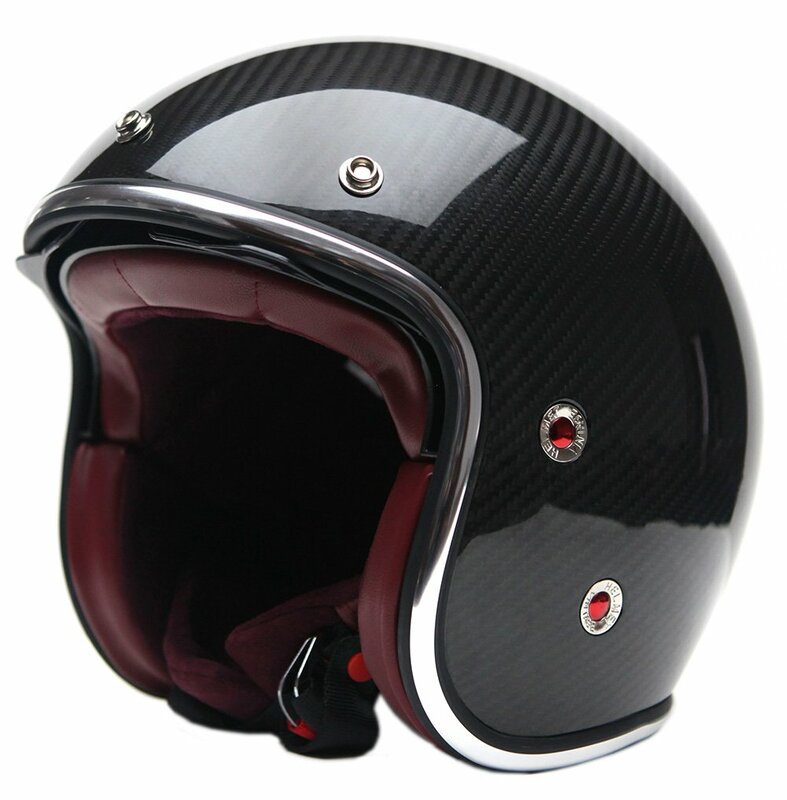 Make your Vespa perfect by adding some special accessories. 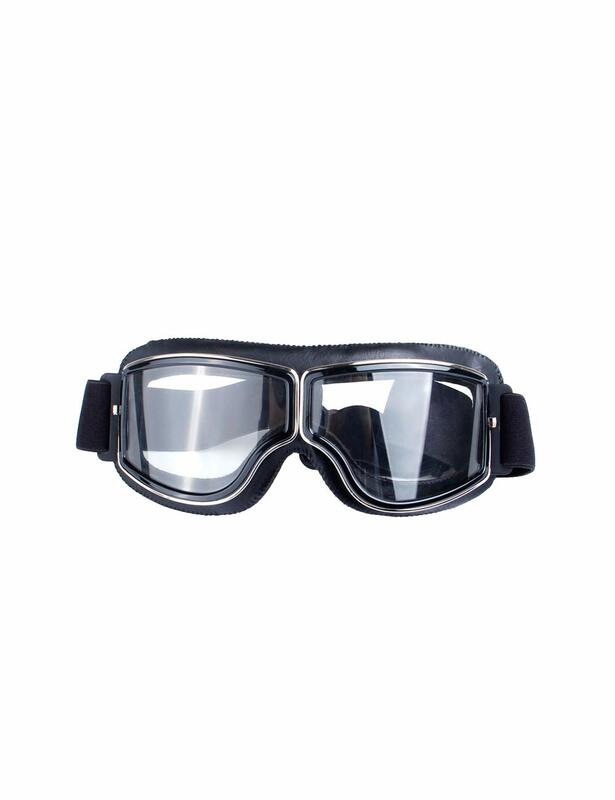 Get more information about accessories here. We support PayPal throughout the world and within EU also wire transfer. All the PayPal payments are protected by PayPal's buyer protection policy. Info here. 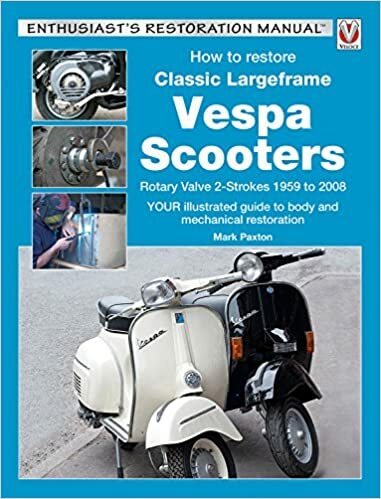 Restoration of your Vespa usually takes about 2-3 weeks and throughout we will keep you informed on progress. You can find details about restoration here. Your restored Vespa is being shipped to your desired warehouse. See all the details of shipping procedure here. Looking for a nice addition to your library? See Now! See Now! See Now! See Now See Better! Stay Warmer! © Copyright 2011. Powered by NetPlankton - AllVespa - Classic Vespa Scooters.